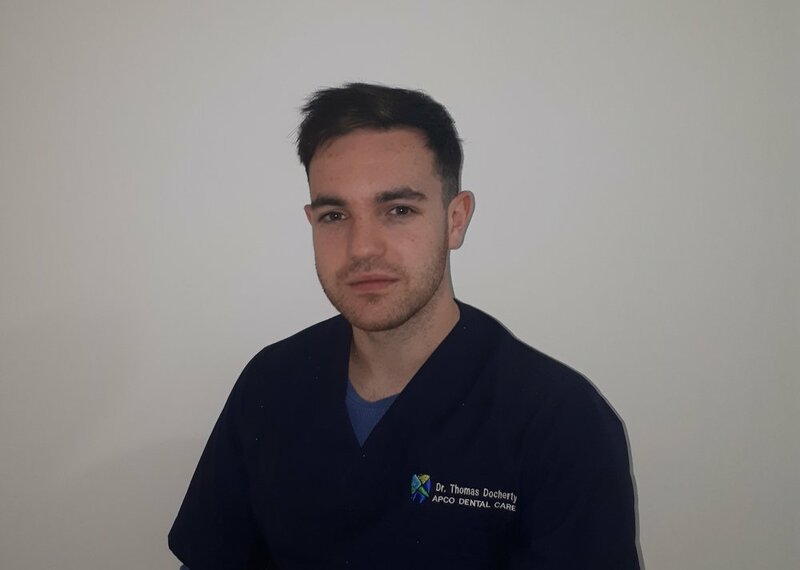 Thomas graduated with a Bachelors in Dental Surgery from the University of Aberdeen in 2018, and a Bachelor of Science Honours degree in Biochemistry from the University of Glasgow in 2014. Following this, he joined the APCO dental care team for his vocational training. During his time at university, Thomas he completed outreach programmes treating patients in both Stornaway and Elgin. Aside from dentistry, he enjoys travelling around Europe, playing racket sports, and going to the gym.